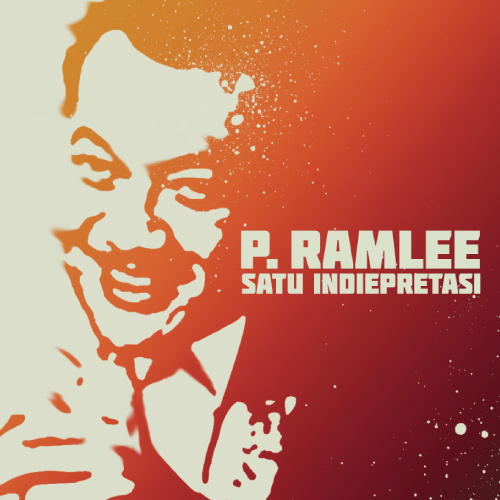 P Ramlee tribute album finally coming out on CD this month! Last October saw the release of the much talked about P Ramlee: Satu Indiepretasi tribute album, but only in the form of ringtone downloads. That bit of news saw countless people groaning and moaning for a proper CD of it to also be released. Well folks, your wish just came true courtesy of the good people at Laguna Records, as they’ll be releasing the compilation on CD this month. For the list of songs and artists involved in it, check out our post about the album from last year HERE, and you can also now pre-order the CD from the Laguna Music Store (pre-orders are expected to ship out on 16th April 2011).